Factories and warehouse in Las Vegas and around the country look to Boulevard Supply for their industrial supply equipment that includes both indoor and outdoor stanchions, line barriers and evaporative cooling fans. 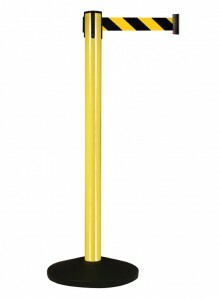 We also offer traffic cones and portable signs for industrial businesses and parking lots. Do you maintain large trucks or a fleet of trucks? 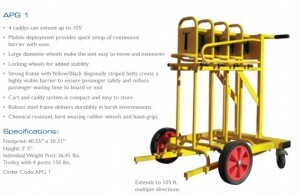 Scroll down to see our truck maintenance equipment. The last thing your business needs is an OSHA investigation because of a preventable workplace injury. With some strategic planning and the proper safety equipment, you can avoid a visit from OSHA. Boulevard Supply has portable signage and retractable safety barriers for both inside and outside your warehouse or factory. Yellow and Black striped signaling the use of caution and red and white indicating a dangerous area. 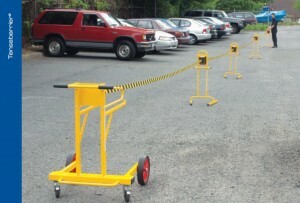 A popular industrial supply product are portable safety stanchions. We offers stanchions for both indoor and outdoor use. 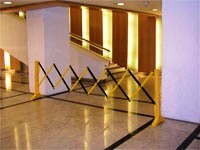 Contact us with the details and usage plans of your safety stanchions. 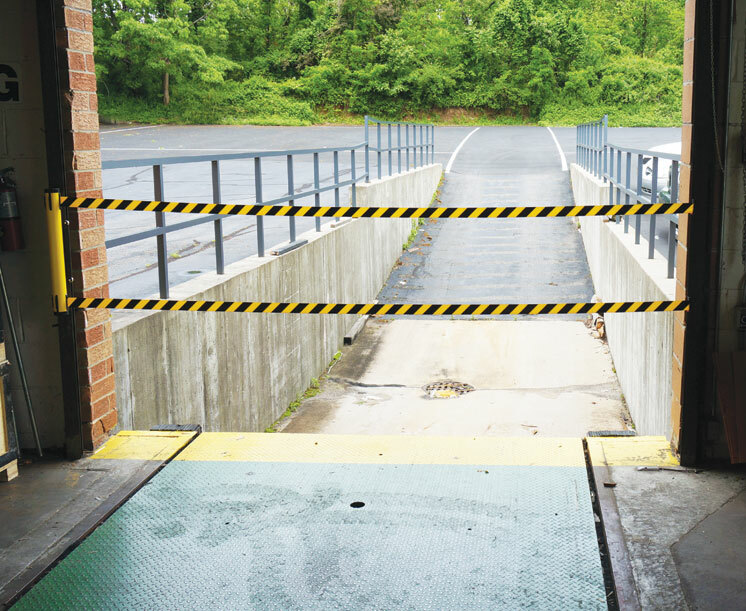 We now offer Expandit and Multi-gate expandable folding barricades which are ideal for blocking aisles in retail stores, warehouse clubs and industrial supply warehouses. Also good for blocking stairwells, elevator entrances, and for temporary bathroom cleaning and road closures. Many warehouses and factories are too large to run air conditioning systems. A more economical solution is to utilize evaporative cooling fans to keep cool air flowing at ground level where your employees are working. 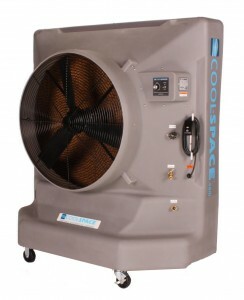 Evaporative cooling fans are highly efficient. Know your square footage ahead of time. Work zones and hazard areas change by the day. You need portable signage that can keep up with your ever changing work zones. 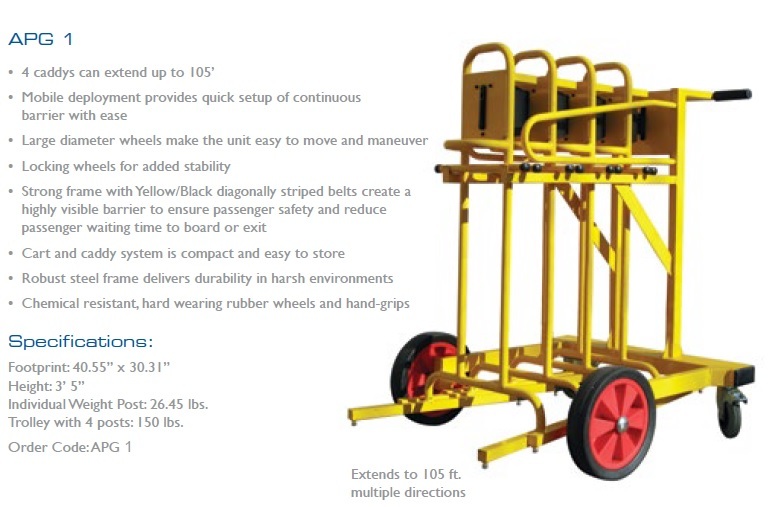 This is an underrated item that should be on your industrial supply checklist. Keep employees and customers safe by alerting them to a hazardous situation and that caution should be used in the area. These plastic signs are all weather signs ideal for indoor or outdoor use and can be stacked and transported with ease. We sell low profile oil drain pans and portable work platforms for mechanics and shops that work on large trucks or that have to maintain large truck fleets.